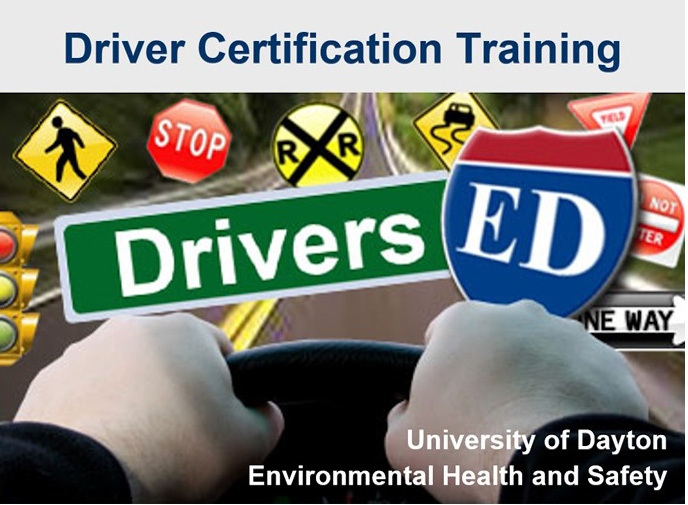 The Presentation provides information regarding the University of Dayton policy and safety information in regards to driving a car, van or utility vehicle. Applicants are required to take the quiz to review their knowledge of the subject. Submission of the quiz is required for documentation purposes prior to driving a University-insured vehicle. To begin the Quiz, click here.